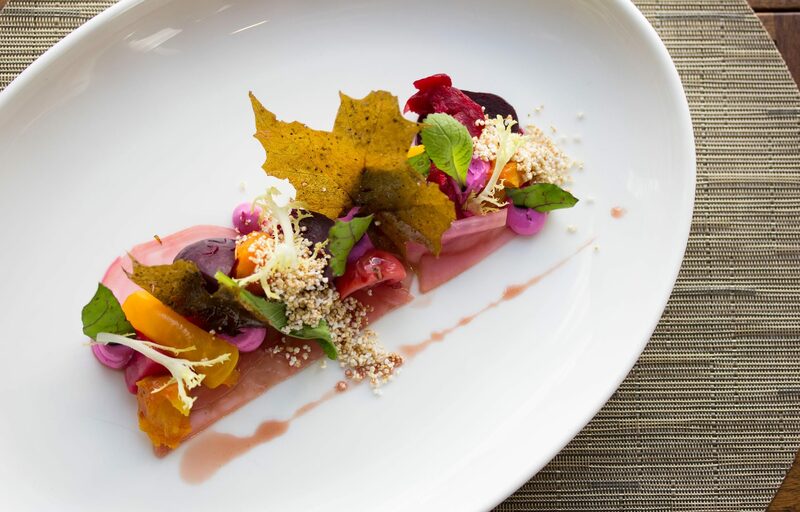 Treat someone to an inspired dining experience with Oliver & Bonacini e-gift cards! Their designs can be customized to any of our restaurants and they are redeemable at all. You can instantly email your gift with a personal message or print and deliver it yourself! Redemption is as simple as presenting the e-gift card after a meal – either in print or on a mobile phone. Impress foodies and lovers of fine dining; spoil friends and family with an unforgettable dinner; incentivize and reward employees; or recognize and entertain clients with O&B restaurant e-gift cards – a great gift idea, even when you’re short on time. Start by personalizing your gift below! If you have questions about placing a large volume/corporate order, please complete our inquiry form here. Please note: O&B e-gift cards never expire. A maximum of up to $300 can be applied to O&B private events. Sign up for our newsletter for the latest news and exclusive offers. Bot Signup Protection Field, do not fill out. Sign up for our newsletter for the latest news and exclusive events. Please enter your unique PIN number from your electronic or traditional Oliver & Bonacini gift card to check your gift card balance.